Peter Wilson will be holding a specialist silver and jewellery valuation day on Thursday 18th April 2019 with consultant David Byrne (FGA, DGA, FIRV) and resident valuer Helena Waudby. 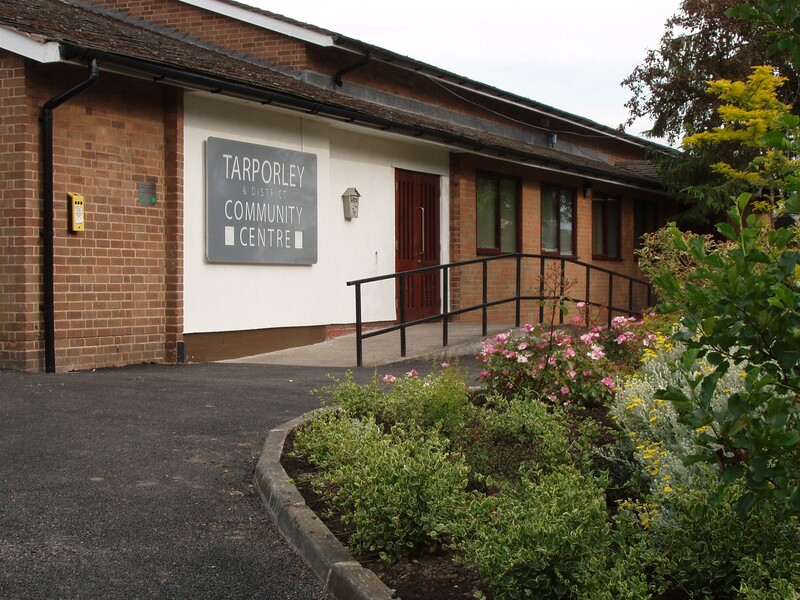 Our qualified experts will be at Tarporley Community Centre from 1.00pm - 5.00pm on Thursday 18th April, providing up-to-date auction estimates and advice on selling. This event is free of charge, no booking required. A maximum of 10 items per appointment. For inquiries call 01270 623878 or email helena@peterwilson.co.uk. David is a fellow of the Institute of Registered Valuers and a fellow of the Gemmological Association. As an independant jewellery valuer, he spreads his time producing valuations for the Birmingham Assay Office, valuing antiques, running training courses and lecturing. Helena joined the team at Peter Wilson in 2016 after graduating from university with a degree in fine art. 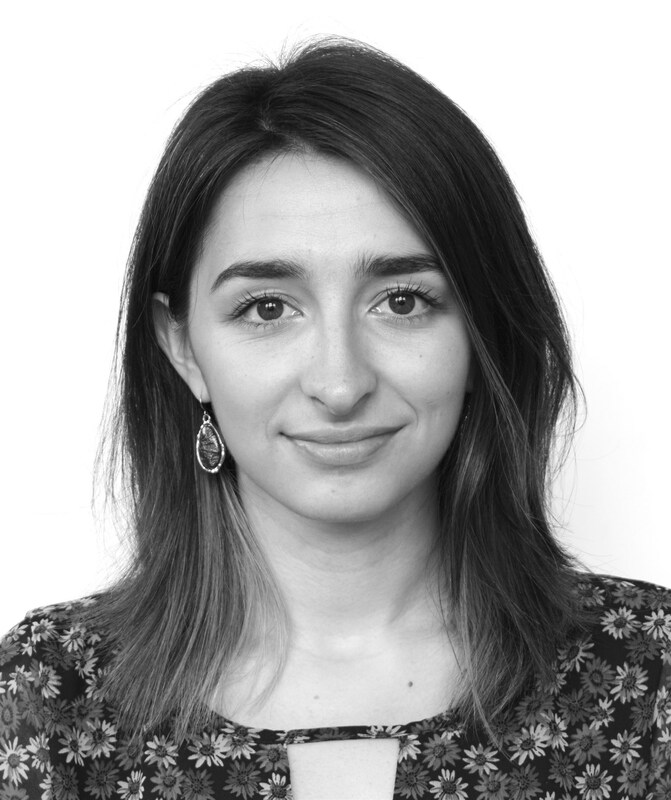 Now working in the jewellery department, Helena is studying for her Gemmology Diploma and recently attained her diamond grading certificate from the Gemmological Association.